Very interesting! I’d love to learn more strategy. When you say there is a reduction of the house edge to 1 to 2% how does that edge translate to actual results? Like if I came in with a $300 bankroll and played for say 2 hours. How many hands could I be expected to play, win and lose? Not sure if you could quantify it, but I would be interested if you could! First, the house edge is reduced to .50% (1/2), not 1-2%. As it is game of chance, your results wouldn’t be guaranteed. I generally start with a $300 bankroll as well. I have a casino within 15 minutes of my house and look to play no longer than 1.5 hours. 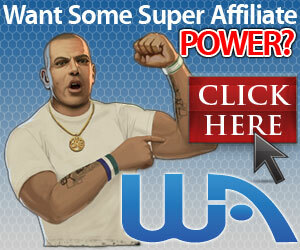 My goal is to win $100, or lose no more than $200, since I can come everyday if I want. 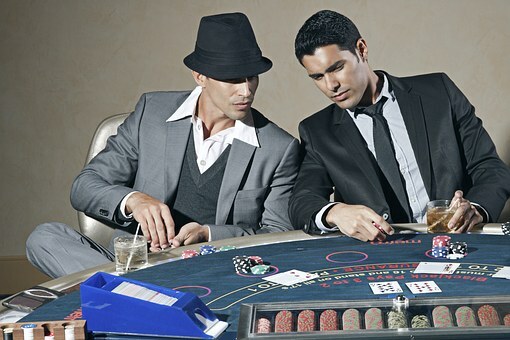 The speed of play depends on the dealer and group of people you’re playing with. With the ups and downs of play, winning $100 (minimum bet $15) can take anywhere from 20 min. to 1.5 hours. Good luck to you! Thanks. If you ever get the opportunity, you might want to try it just for fun! I never thought of casino games like this! It makes sense that casinos make winning their games based off chance to keep up revenue. So by independent results, you mean random results that aren’t planned or set up that way? I hope that question made sense. It’s the best way I can articulate it. It seems, at least from what I’ve read, that playing blackjack doesn’t require a specific skill. You just play. And I think that’s why it’s one of the most popular casino games out there. Independent results in terms of roulette or craps, means that each “turn” (spin of the wheel or toss of the dice) has the possibility of happening again and again because the “starting point” doesn’t change. 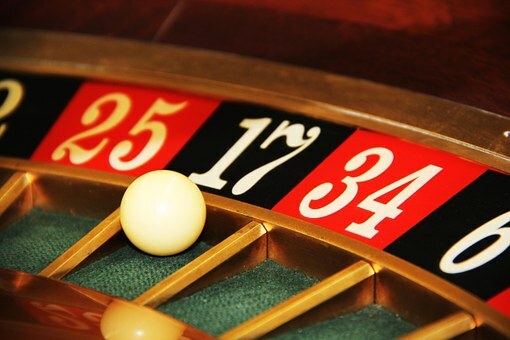 With roulette, each number is always in play with every spin, and the dice will never change in craps, so any combination can happen each throw. 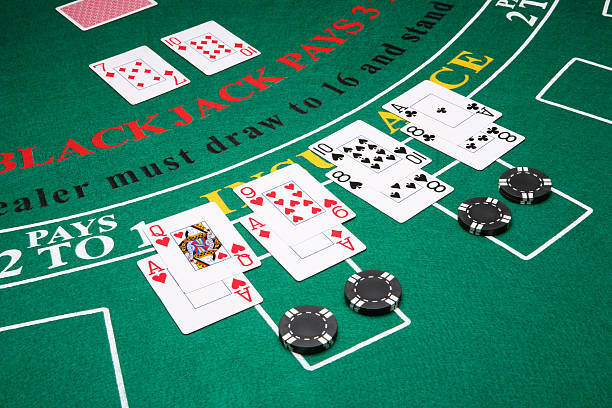 With blackjack, the cards that are played in a particular hand are discarded and “not in play” for the next hand if there is not a shuffle. So, the “odds” are going to change because certain cards will not be in play. I hope that is more clear for you. 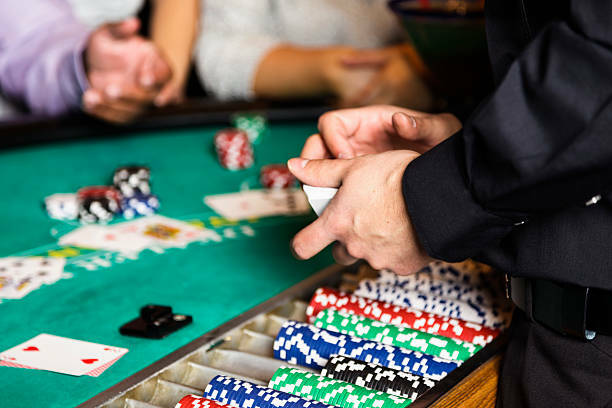 Yes, in general, blackjack doesn’t require a special skill, but to make it profitable, you do need to learn the basic strategy and play with “perfect strategy.” Thanks for your comment!